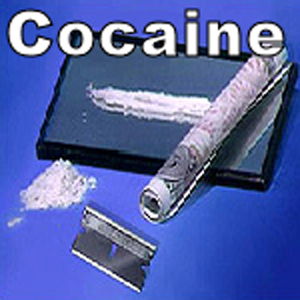 Cocaine / Recreational (VERY STRONG) / 30 Minutes Cocaine is a common stimulant derived from the Erythroxylum coca plant. 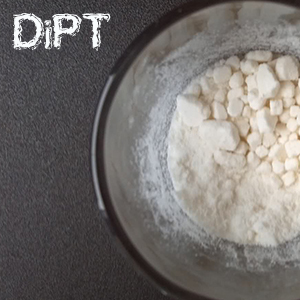 It is best known for its massive popularity in powdered and freebase forms. Are you ready for it as it: Increases alertness, wakefulness, elevates the mood, mild to high degree of euphoria, increases athletic performance, decreases fatigue, clearer thinking, increases concentration, and increases energy? Warning, this one comes close! We have marked it VERY STRONG for a reason, and you will soon find out why. 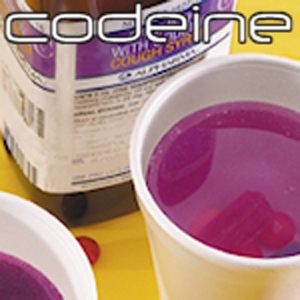 Codeine / Recreational (Very Strong) / 35 Minutes Codeine is a member of the drug class opiates. Opiates include all naturally occurring drugs with morphine-like effects such as codeine and all semi and fully synthetic drugs with morphine-like effects. 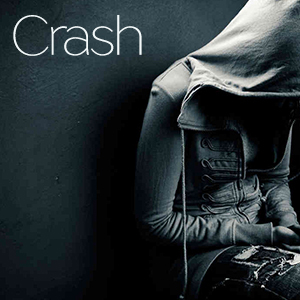 While this done may feel similar in effect to out such as heroin and Demerol doses, it does have a distinct subtlety. The euphoria may not be as intense as some of our other doses, it still have an amazing mellow. You will feel light-headedness, but not dizzy or disoriented. Lucid mind, thinking about nothing in particular but focus, when required, is easily obtained. Calm exterior, with a warm fuzzy body feeling. Minor balance/coordination issues, similar to drunkenness, only without the idiocy and toxic body feeling. This is a great introduction, easy and mellow, soothing. Datura / Hallucinogenic (Experimental) / 45 Minutes Are you ready for something like this: blind as a bat, mad as a hatter, red as a beet, hot as hell, dry as a bone, the bowel and bladder lose their tone, and the heart runs alone. Eat a little, and go to sleep. Eat some more, and have a dream. Eat some more, and don't wake up." 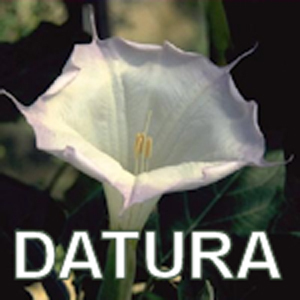 The effects of Datura have been described as a living dream: consciousness falls in and out, people who don't exist or are miles away are conversed with, and hallucinations cannot be distinguished from reality. The only REAL trance available. 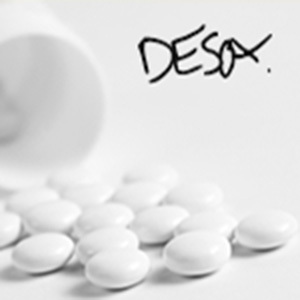 Desox / RX (Extreme) / 45 Minutes / This is our attempt at a simulation of Desoxyn Methamphetamine. Our Binaural Desox dose is refined to prescription levelâ€¦ think speed, crank, or ice but at an attempting to mimic a higher grade and purified to a prescription level. 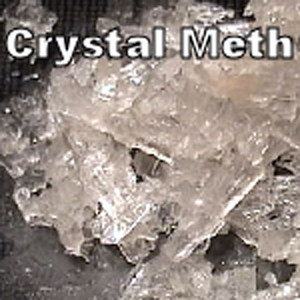 While our meth-style doses have variants to allow for perceived street quality, this tries to simulate a 10mg Desoxyn tablet and therefore should dose cleaner and smoother, but with equal or greater strength than if you attempted to simulate the binaural effects of meth or speed. 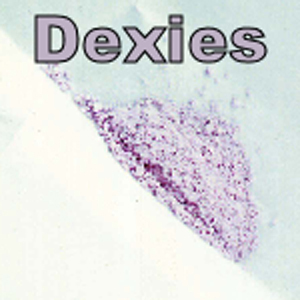 Dexies / Recreational (VERY STRONG) / 35 Minutes We delayed releasing this dose after the first report from a test user came in: My mind was racing away. I started to get nervous and paraniod. The breeze from the open windows freaked me out cause one second I felt hot then the other I felt ice cold. I was really scared. My mind fely like it was completly unatched to my body. It was so weird it was like the day before had never ended and my memory was severely impaired. I didnt remeber what i had done the day before. Amphetamine - straight up and pure. No padding, no filler. There is a warning attached to this dose: It could be a rough one. You heart will pound as this rollercoaster ride begins, and it will not stop until this dose has taken you over, ravaged you, and spit you out in an awake, jittery, shaking, mess of a person. For advanced users only. There is nothing smooth about this dose. 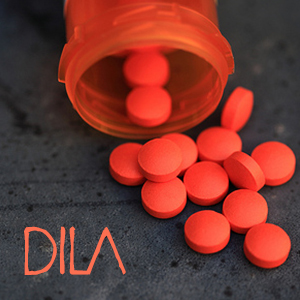 Dila / RX (Very Strong) / 30 Minutes / We offer you dilly dallies! Dila is attempting to simulate the effects of Dilaudid Hydromorphone. Dila is known an all or nothing dose. This is because you may administrate the dose and not feel anything, or you may feel the closest to heaven youâ€™ve ever been. There is no middle ground with Dila! In the rawest form, the base is a binaural simulation of intravenous heroin, and a quicker onset with a less dose time than many doses of similar strength. That makes this a good one-shot, no enhancement needed, dose that comes on faster and stronger than similar heroin-type doses.